Currently the President of Plateforme des Femmes Leaders du Mali pour la Paix et la Réconciliation - Platform for Women Leaders of Mali - a national body of female political leaders, ministers, parliamentarians, prominent activists and human rights defenders, which has lead several initiatives in relation to the Algiers peace agreement, monitoring and working to ensure women’s increased representation in decision-making bodies and creating awareness and public debate in Mali. 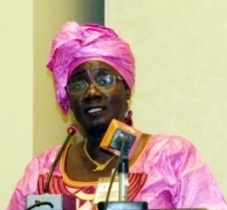 Watch the UN Women video with Mama Koité Doumbia: "Malian women confront war"
Currently the president of WILDAF Mali, Women in Law and Development in Africa, based in Bamako, Mali. 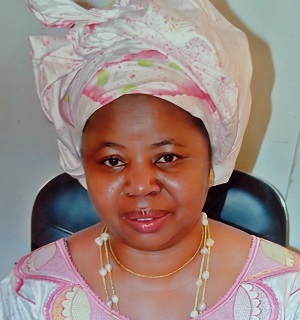 She has also for several years acted as head of program for WILDAF Mali, which has regional offices across several regions in Mali (Sikasso, Kayes, Segou and Gao).